You may be wondering what impact, if any, there will be on your insurance arrangements should the UK leave the EU on 29th March 2019 without a Withdrawal Agreement - commonly referred to as a No-Deal Brexit. 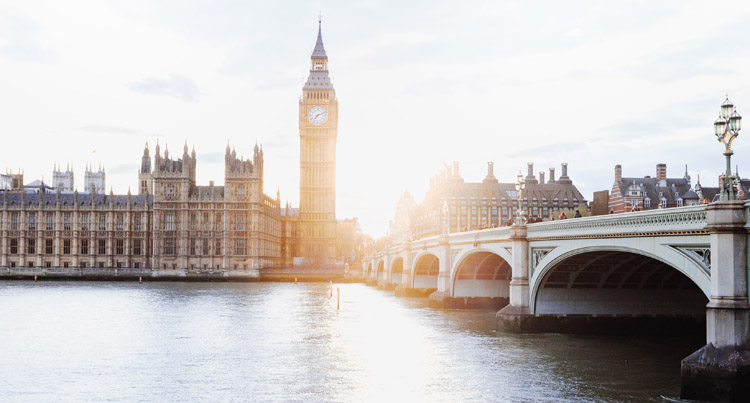 The Association of British Insurers (ABI) have produced a Questions and Answers document that addresses the two main areas of concern for UK policyholders wanting to travel abroad after 29th March 2019. Click here to download a copy of the ABI document. If there are any further Brexit developments that impact your insurance arrangements then we will publish the news here on our blog.